The Village to the World Project is a program aimed at increasing value and upgrading community tourism. The objective is to create tourism innovations for communities while transforming attraction-based tourism into activity-based tourism. In other words, tourism that isn’t as reliant on only natural attractions, but rather, involving stories about learning activities and exchanges of experiences within communities. By taking this approach, value is added to tourism by expanding the market to attract new groups of tourists while at the same time creating additional opportunities for communities to earn a more sustainable income from tourism. In 2016, the project launched its first program under the name “MEET IN THE VILLAGE #BestCSROutingEver”. 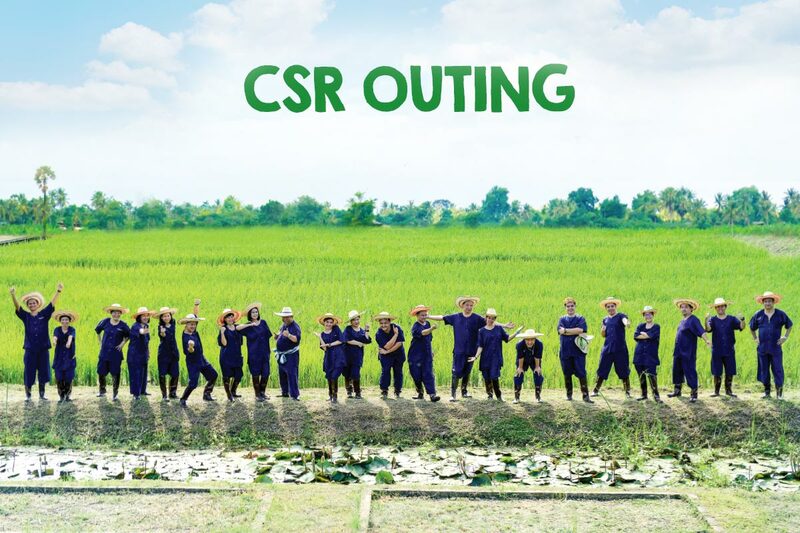 This is a kind of Corporate Social Responsibility (CSR) outing–style tourism program, with corporations making up the target market. The program aims to highlight the unique features, identities, learning foundations, arts, culture and lifestyles of communities in order to create, develop and tell new stories in the form of team building and workshop activities. As a result, employees from these organizations will be able to learn and exchange their experiences with each community. Visitors can enjoy getting to know more about the way of life of the communities but most importantly, get a sense of satisfaction in sharing and participating in various CSR activities that benefit these communities. The community tourism program “Village to the World” was created with the main concept of being a program that adds value to communities and tourism while expanding the tourism market to new groups of people. In turn, this will create opportunities for communities through sustainable marketing channels in order to earn increased income from tourism. Community tourism innovation in the form of CSR outings for corporations involves highlighting the unique features, identities, learning foundations, arts, culture and lifestyles of communities in order to create, develop and tell new stories in the form of team building and workshop activities. As a result, employees from these organizations will be able to learn and exchange their experiences with each community. 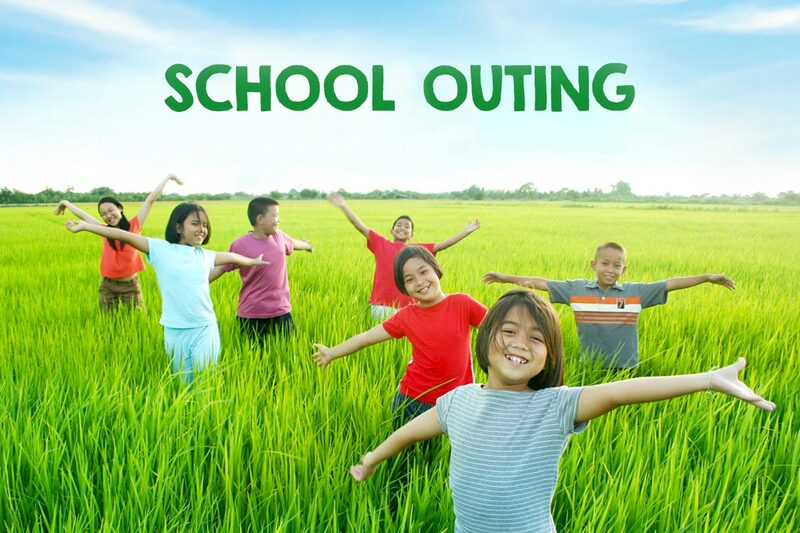 Visitors can enjoy getting to know more about the way of life of the communities but most importantly, be entertained by the features and charms of various the entire organization can get a sense of satisfaction in sharing and participating in various CSR activities that benefit these communities. The Tourism Authority of Thailand (TAT) has organized the Village Explorer #Let’s Explore the World showcasing seven model tourism communities for children and youths to support schools and new generation families in taking their kids on outings or camp-outs in tourism communities and opening the world of learning for them outside the classroom, while at the same time generating income for local Thai communities. Dr. Nopparat Maythaveekulchai, President of Thailand Convention & Exhibition Bureau (TCEB) | Baan Tam Suea Homestay, Phetchaburi, said, “In fact, the Baan Tam Suea Homestay at Phetchaburi is a community that is part of the Tree Bank Project supported by BAAC. The community has been successfully developed into a model community. And right now, TCEB is getting involved in the expansion and continuation of the project as it helps promote the MEET IN THE VILLAGE Campaign. This will help corporations get to know the community a little better and give them an idea about where to take their employees on corporate or CSR outings. It will generate income for the local economy; and not just for the community but also for the hotels, accommodation suppliers, restaurants and local tourist destinations in the area. Managing Director, Dhipaya Insurance PCL. Chief Executive Officer, Bangkok Airways PCL. Mr. Sakchai Pattarapreechakul, Managing Director, NCC Management & Development Co., Ltd. | Baan Phu Thai Khok Kong, Kalasin, said, “I believe that if you want to experience nature, including waterfalls, rice fields and surrounding mountains, and learn about the charming lifestyle of Baan Phu Thai Khok Kong, you will be impressed here. The community also features traditional textiles unique to the Phu Thai. We support buying a lot of these local fabrics as gifts for New Year. Managing Director, NCC Management & Development Co., Ltd. Managing Director, Mono Broadcast Co., Ltd. Village to the world project created by Born distinction Company. Our objectives are to raise funds from the government and private sectors to establish projects that will enhance the value and net worth of the products and services produced by small villages around Thailand. The main idea is to use innovation, creativity, marketing strategies and networking to create new business models and marketing channels. The goals are to augment revenue and the happiness index of the community and, most importantly, to increase the self-esteem of the community so that they can rely on themselves on a sustainable basis. © 2016-2017 www.VillagetotheWorld. All Rights Reserved.